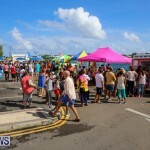 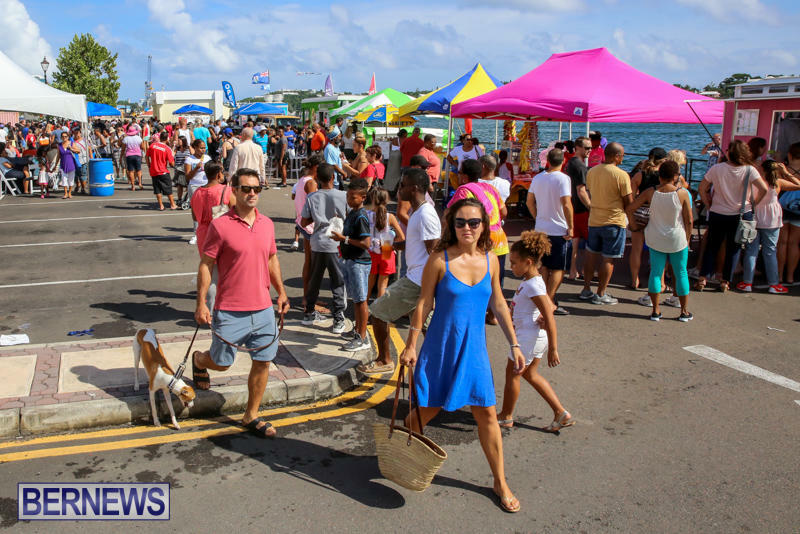 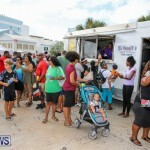 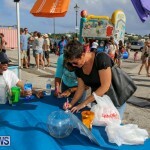 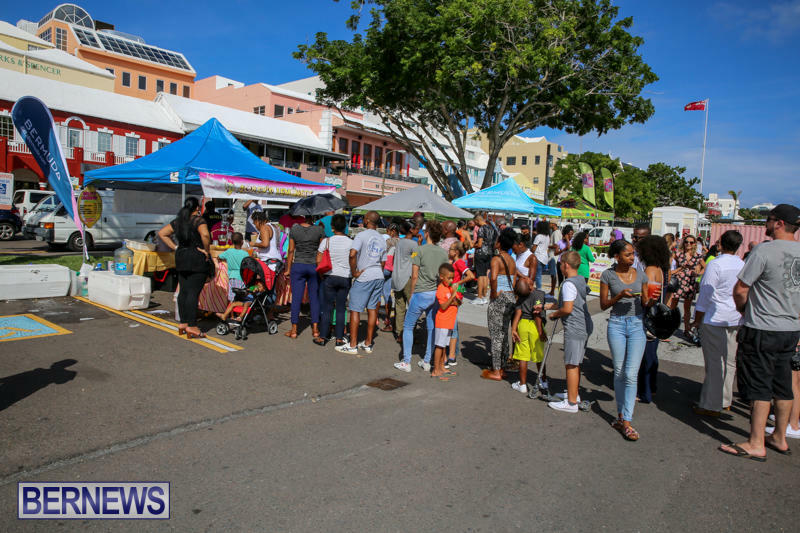 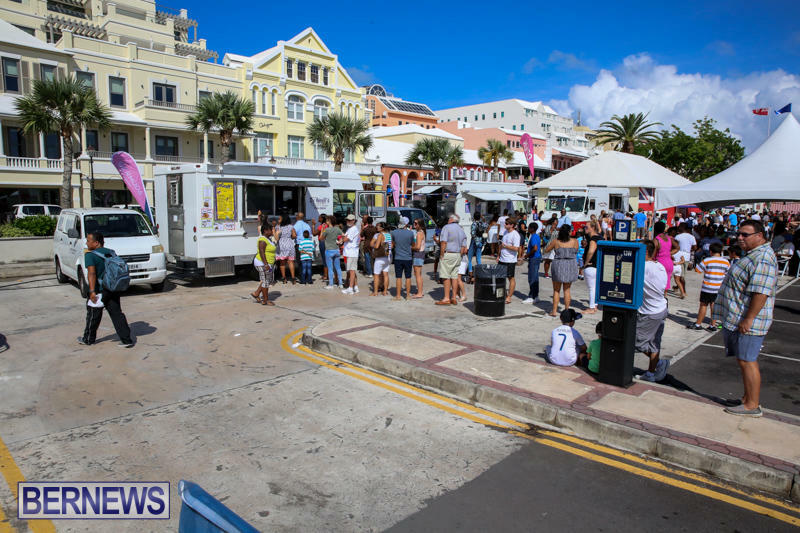 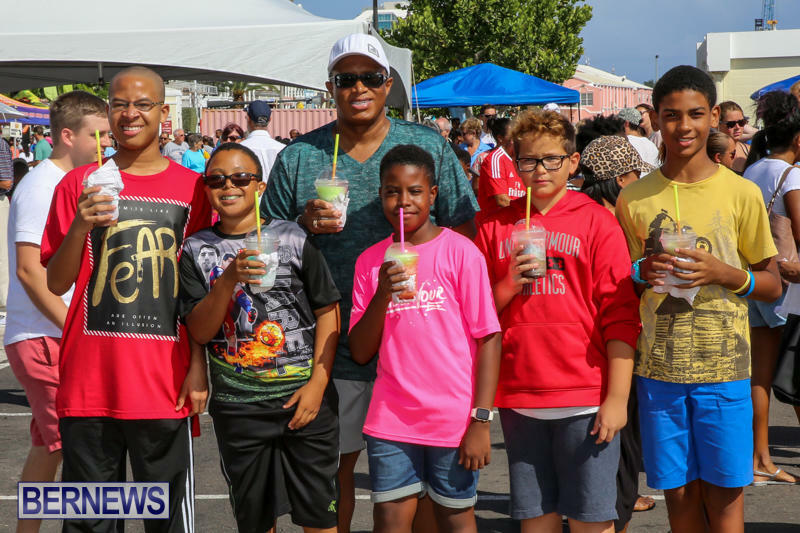 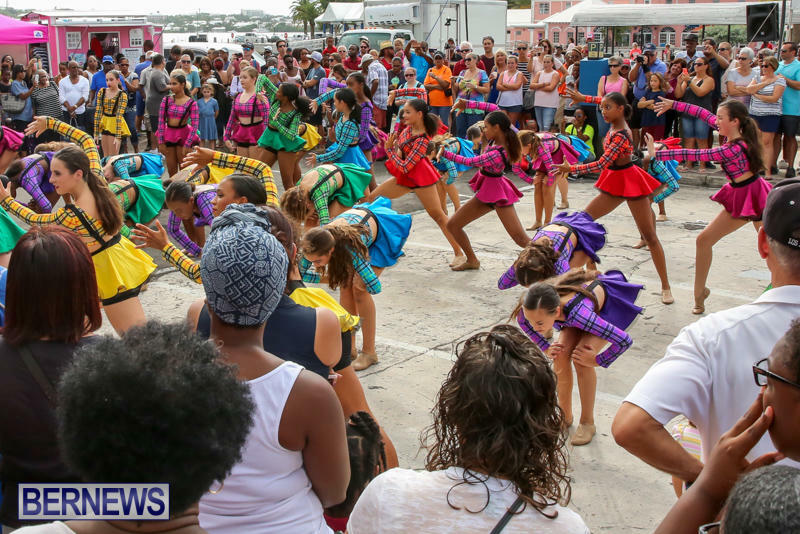 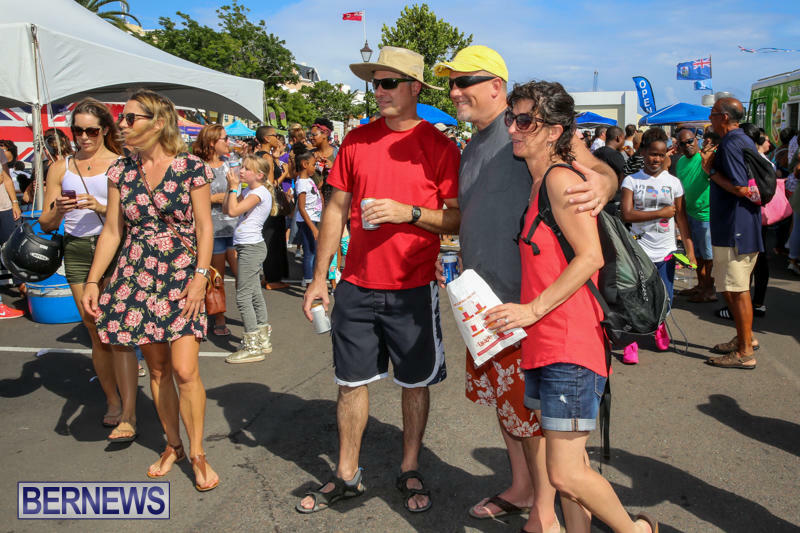 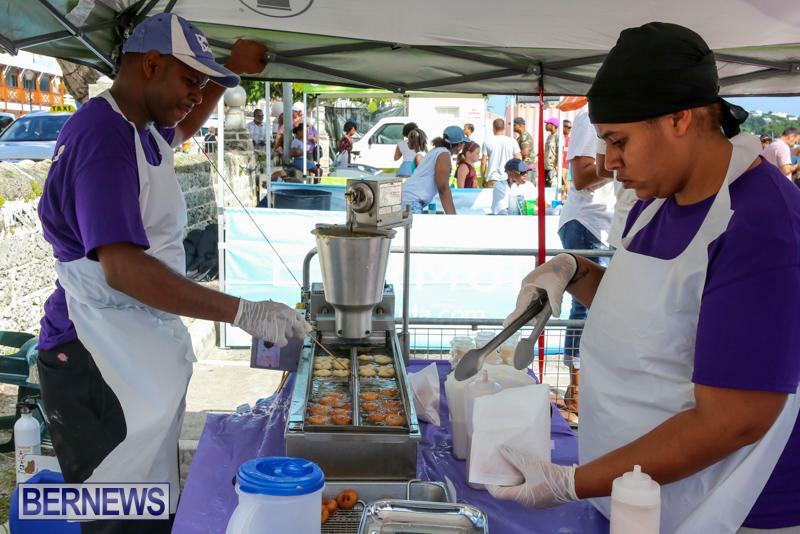 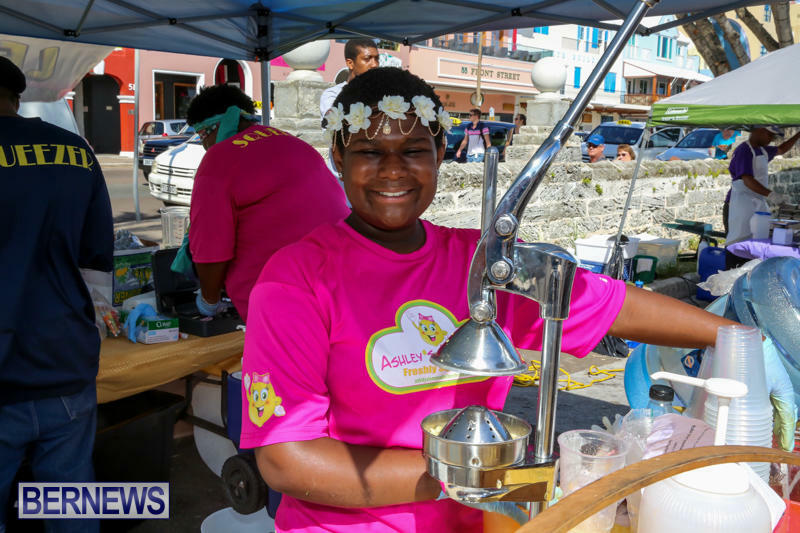 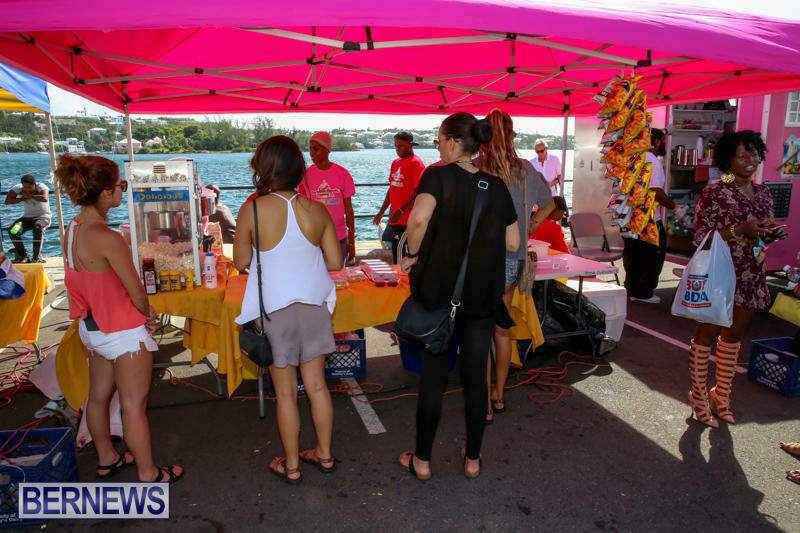 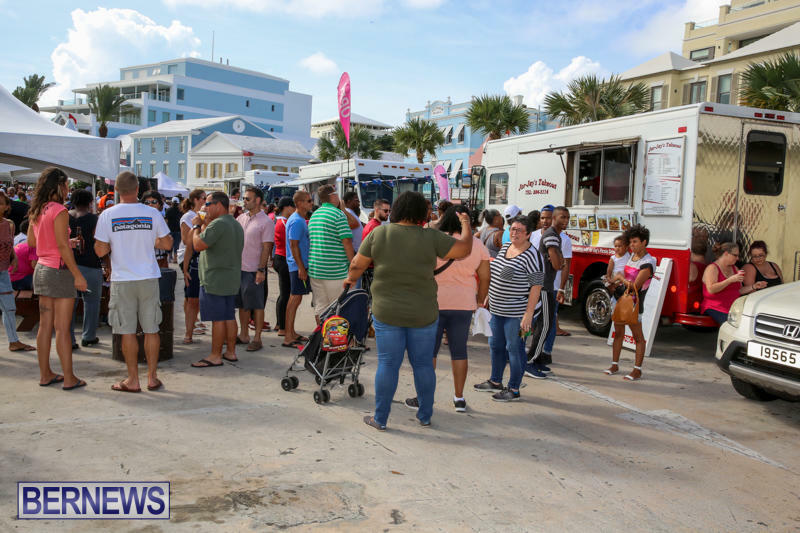 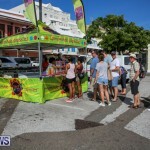 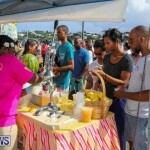 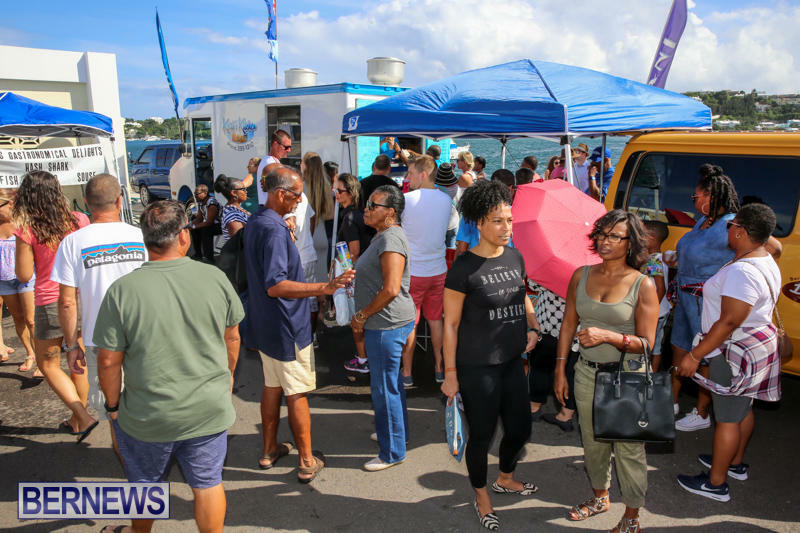 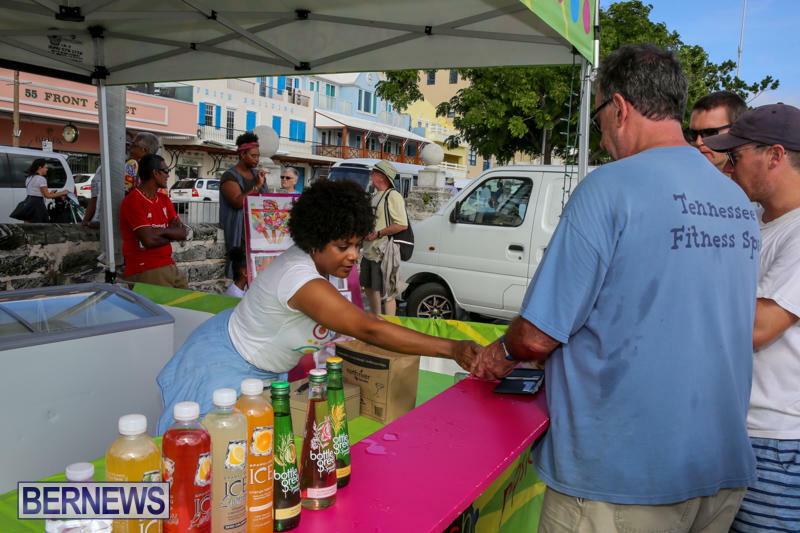 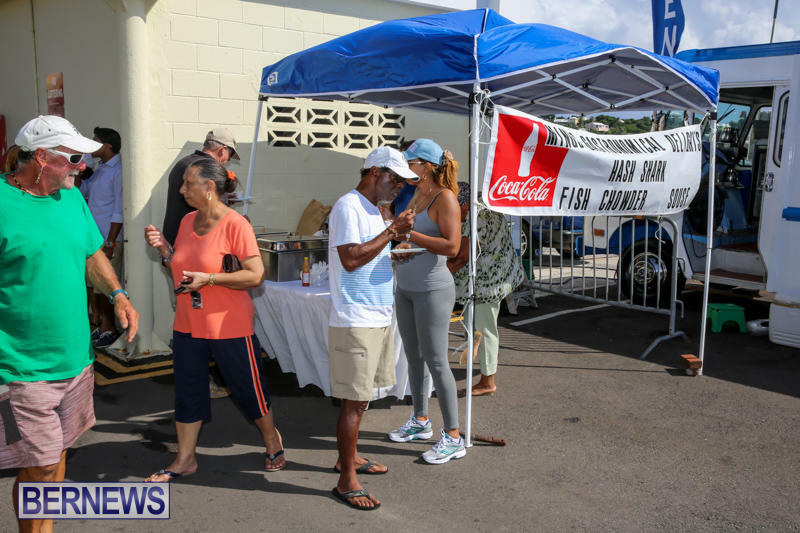 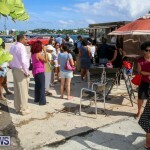 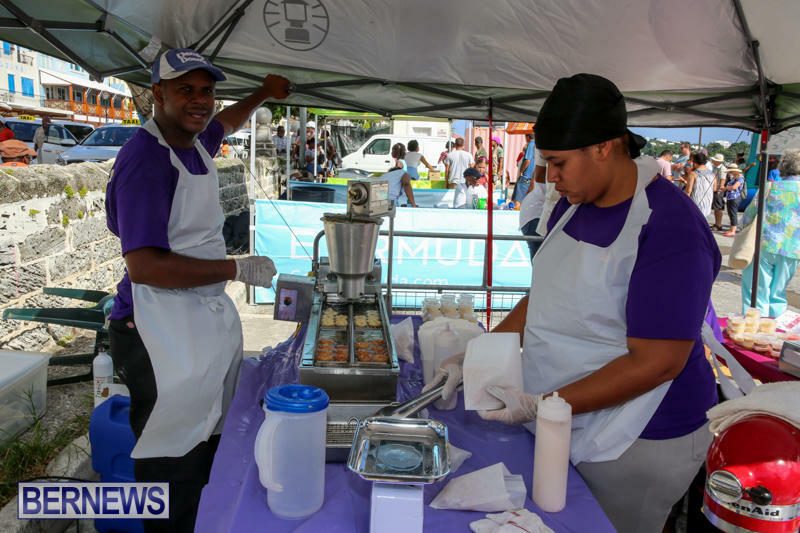 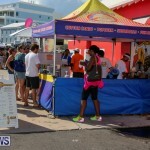 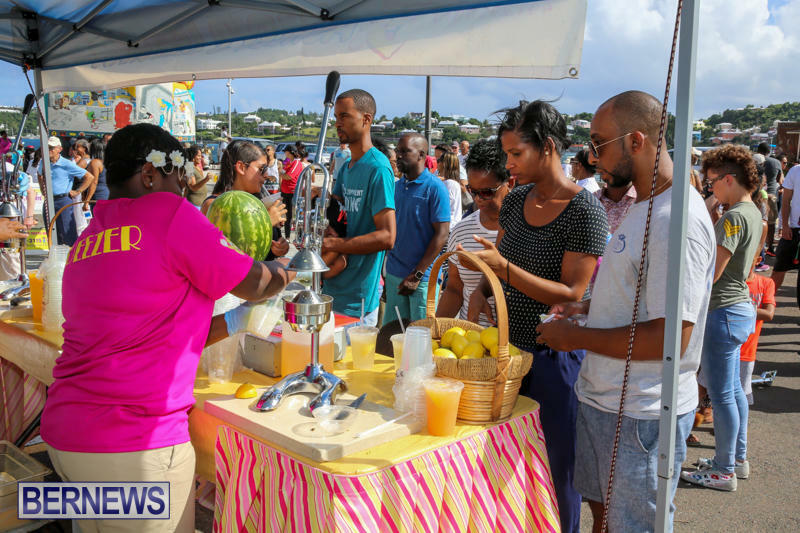 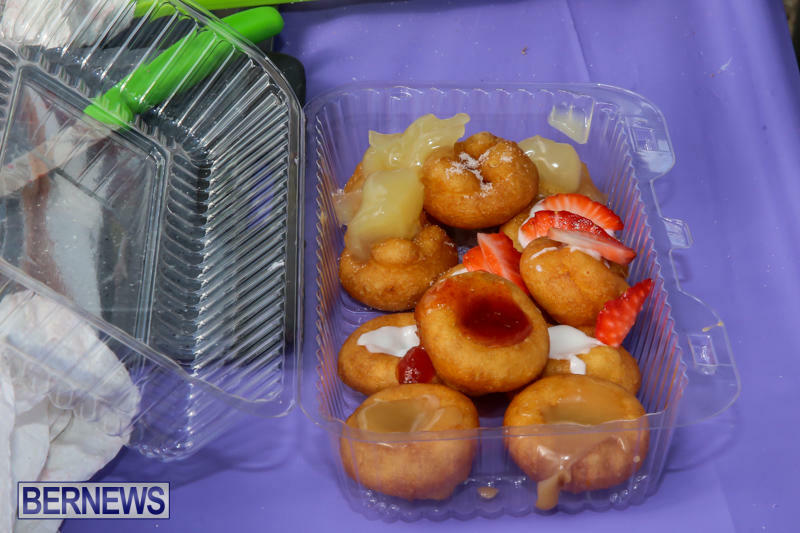 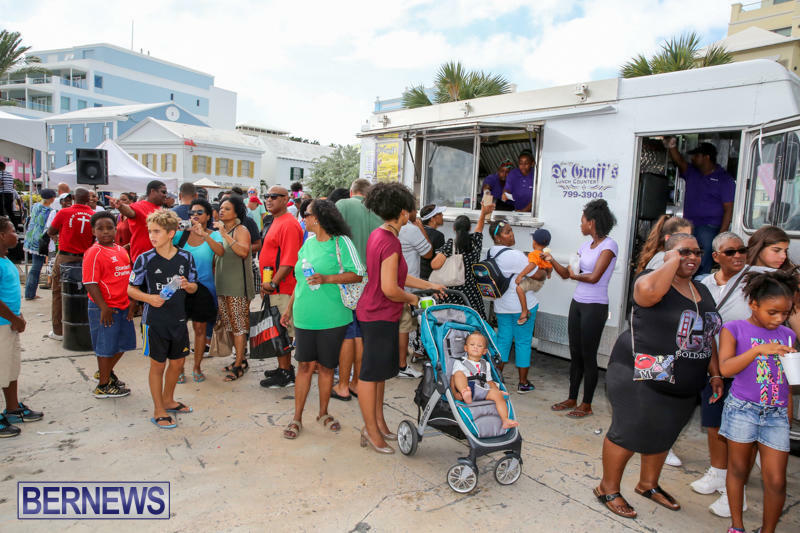 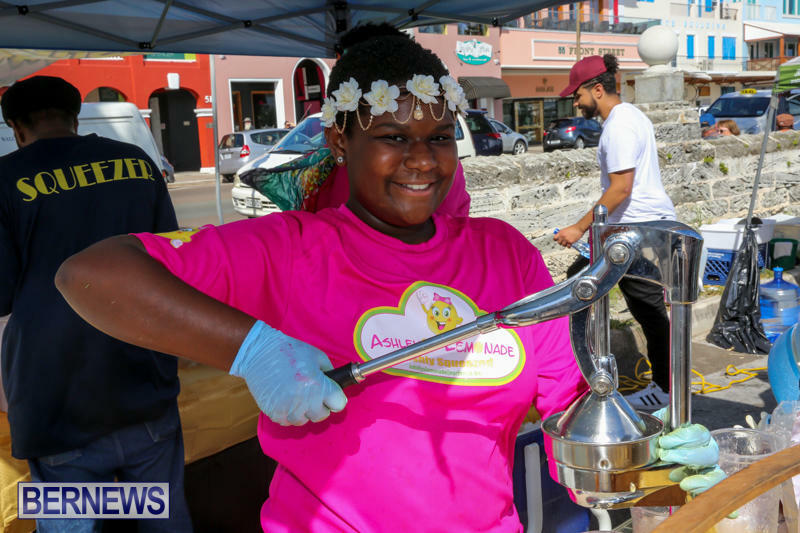 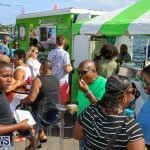 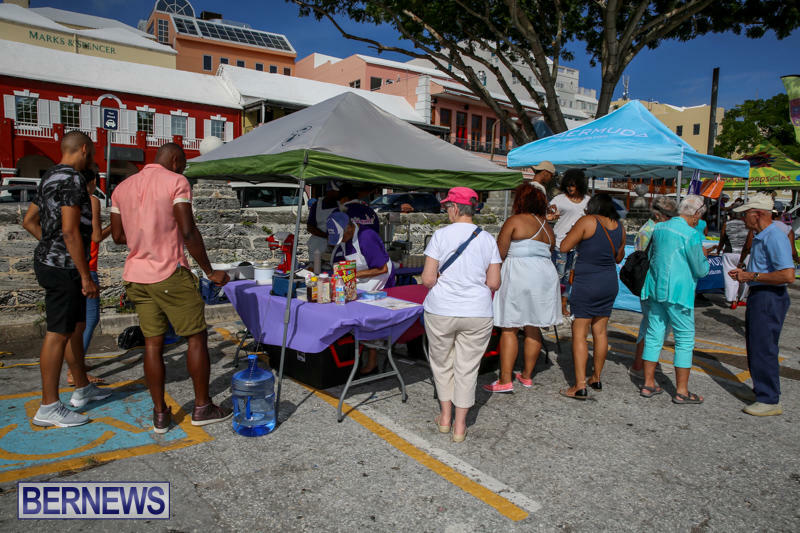 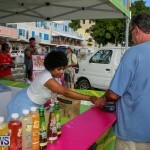 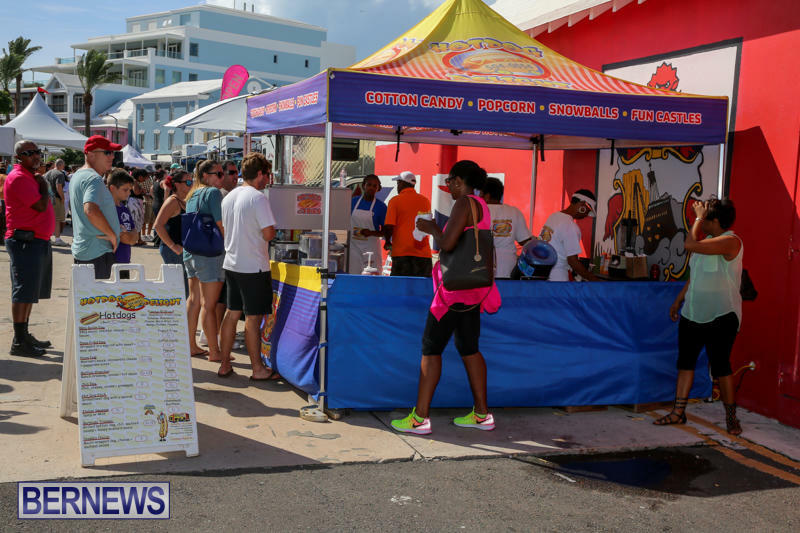 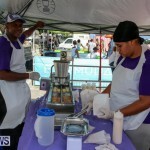 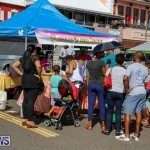 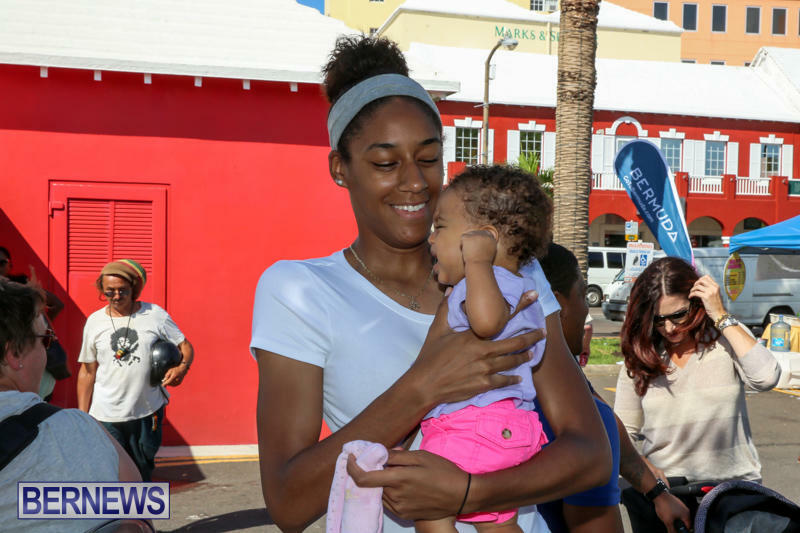 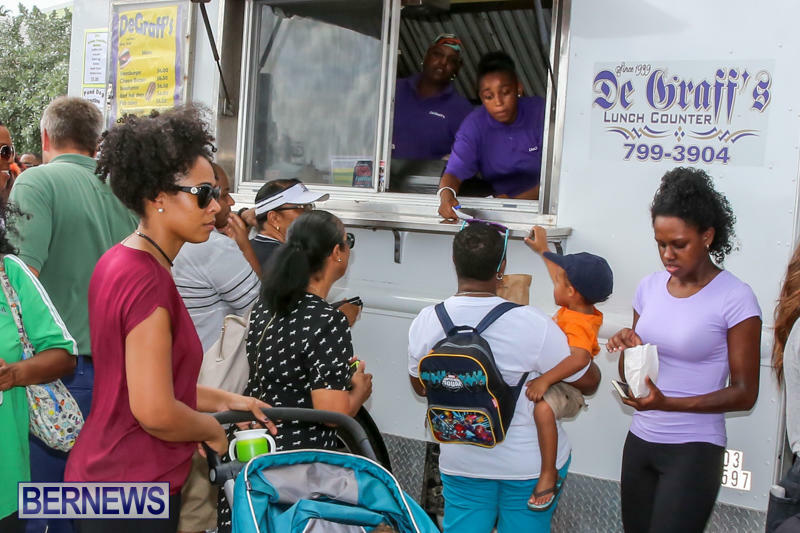 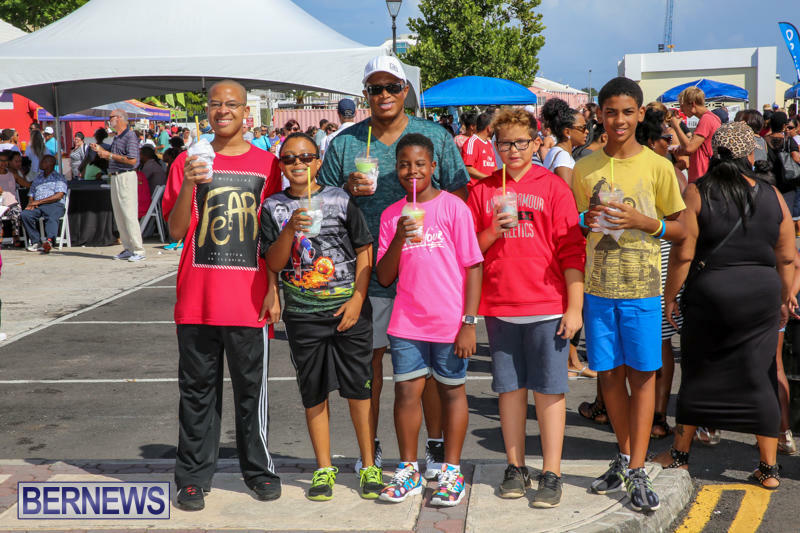 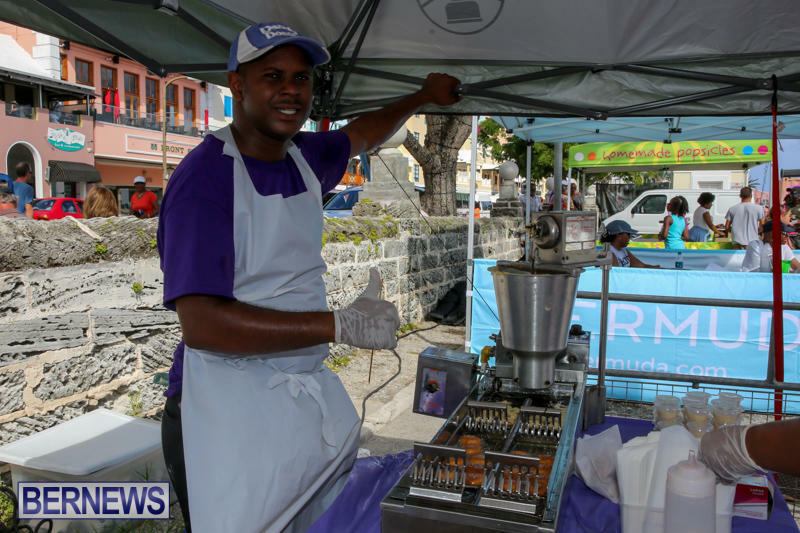 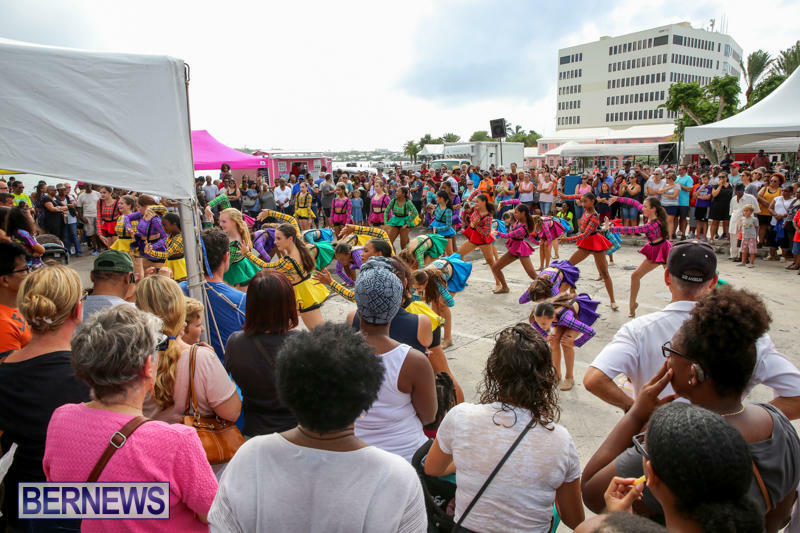 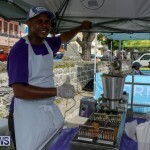 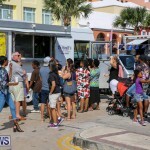 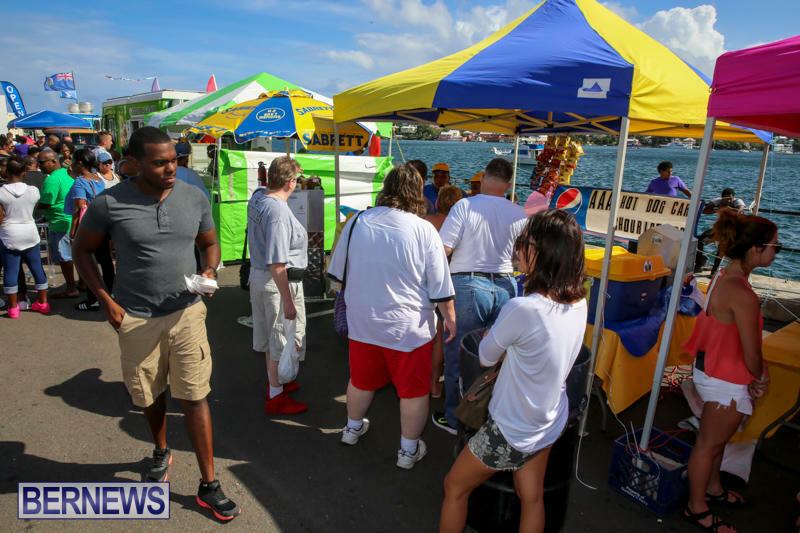 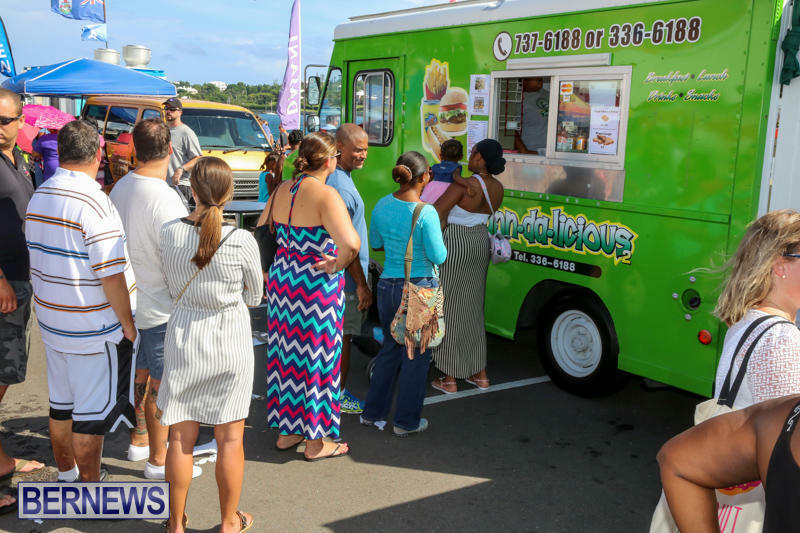 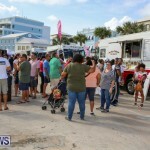 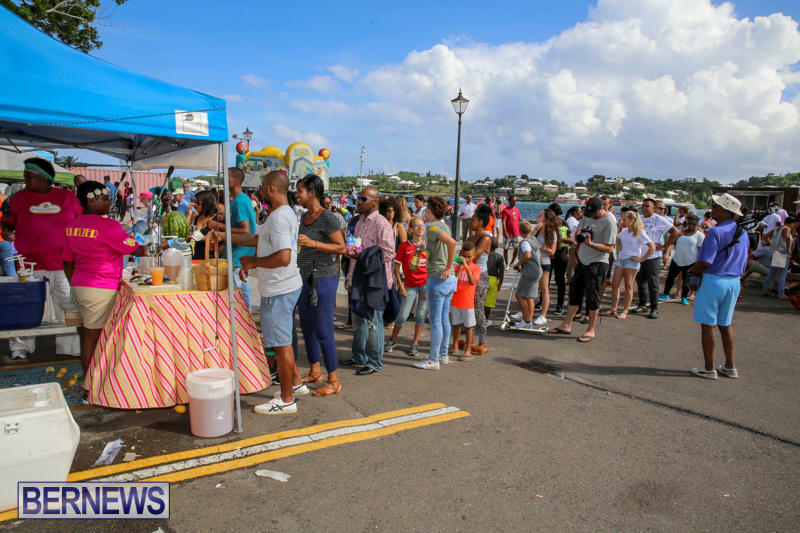 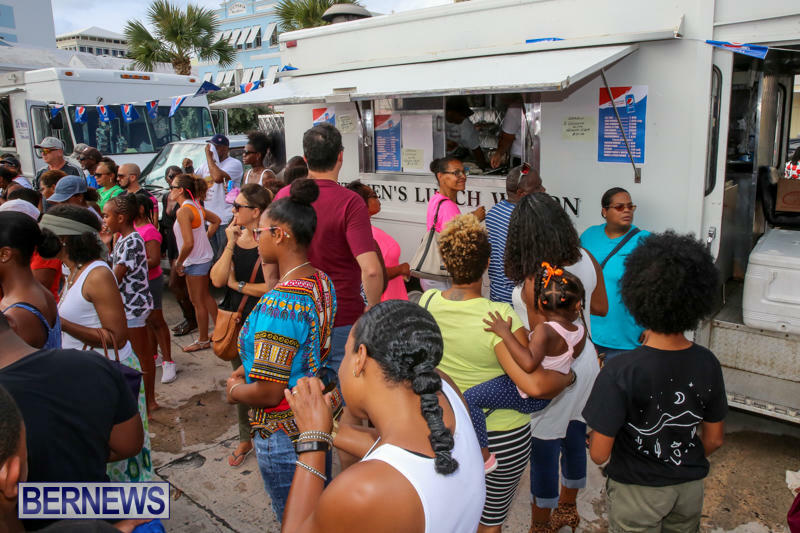 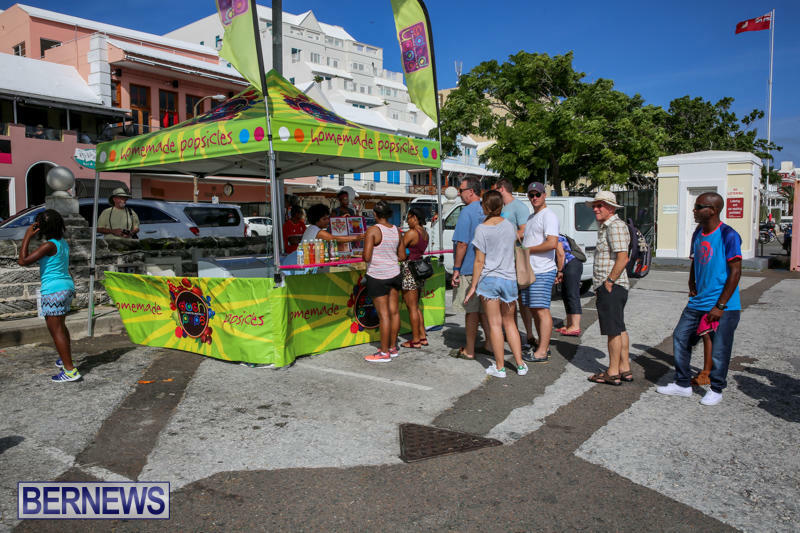 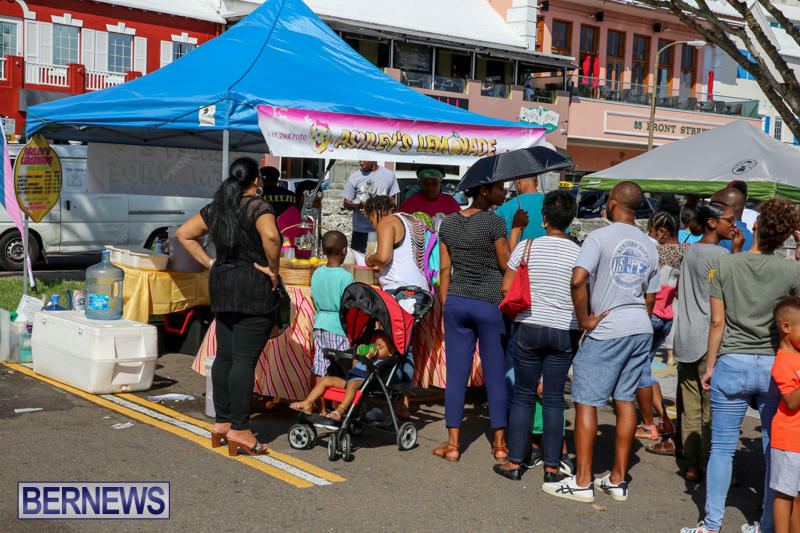 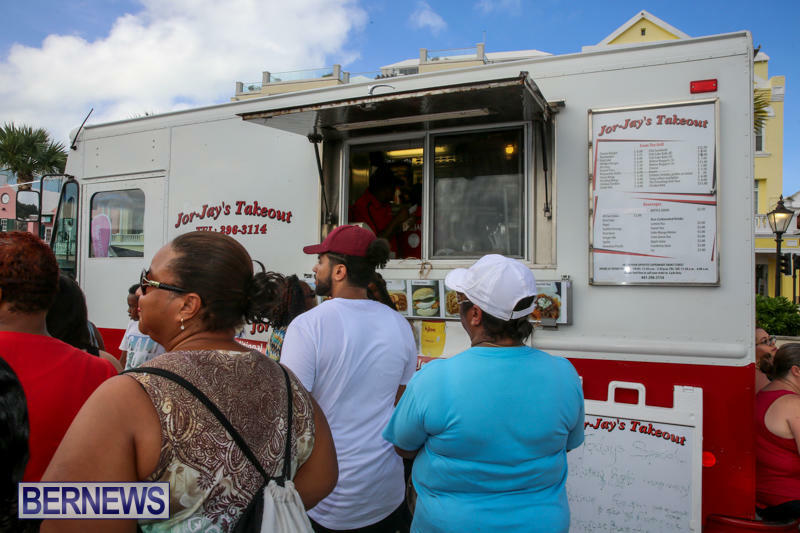 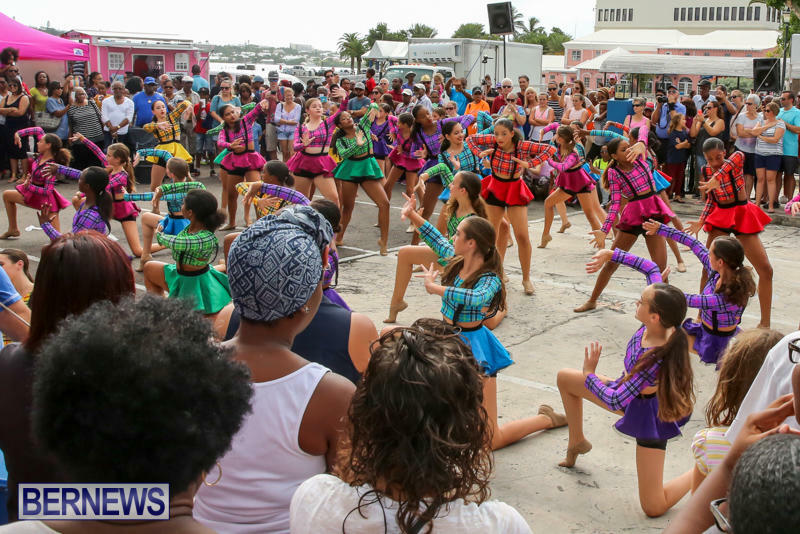 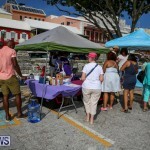 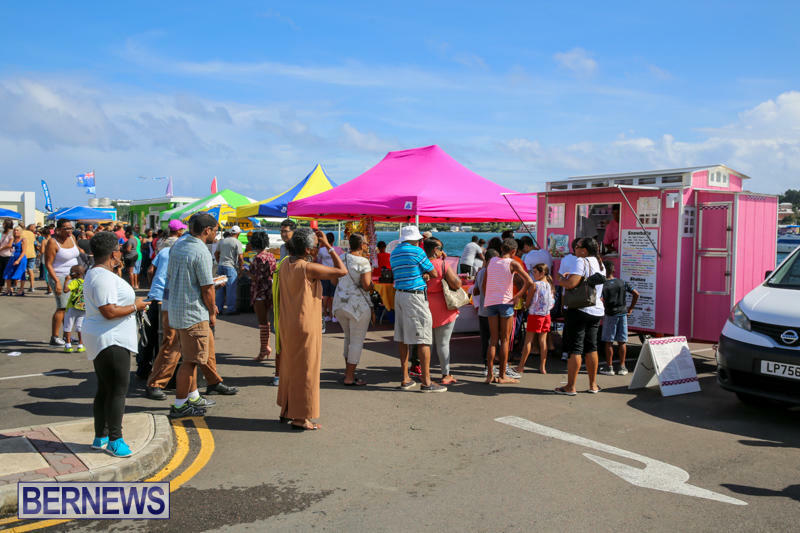 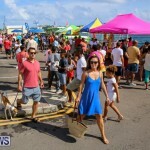 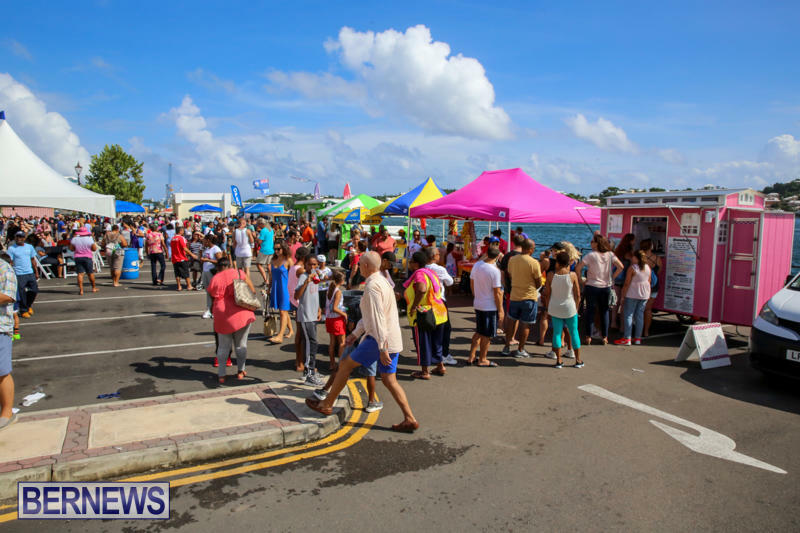 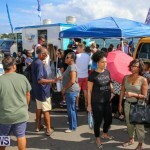 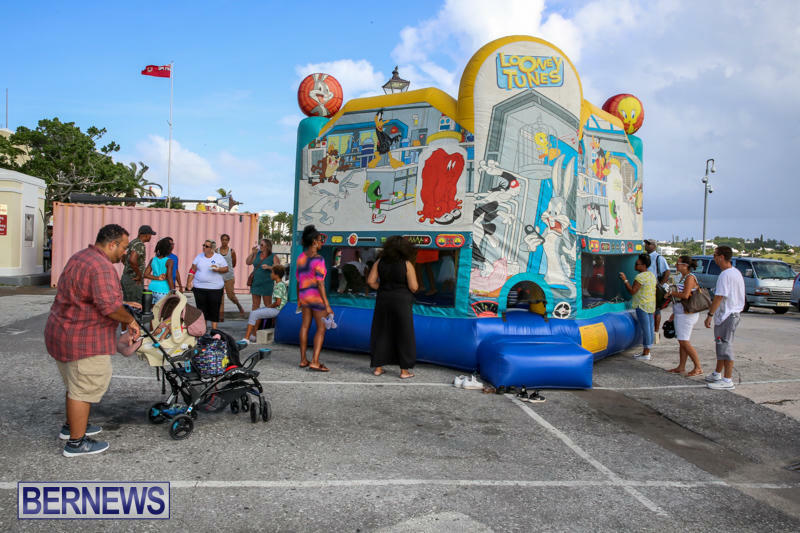 The Bermuda Tourism Authority [BTA] hosted their first ever ‘Bermuda Food Truck Festival’ today [Oct 9] at the #1 Car Park on Front Street, with the event featuring more than a dozen food truck vendors, along with local entertainment. 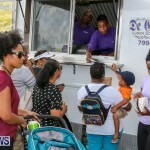 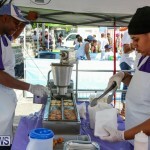 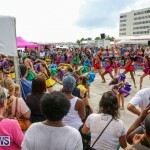 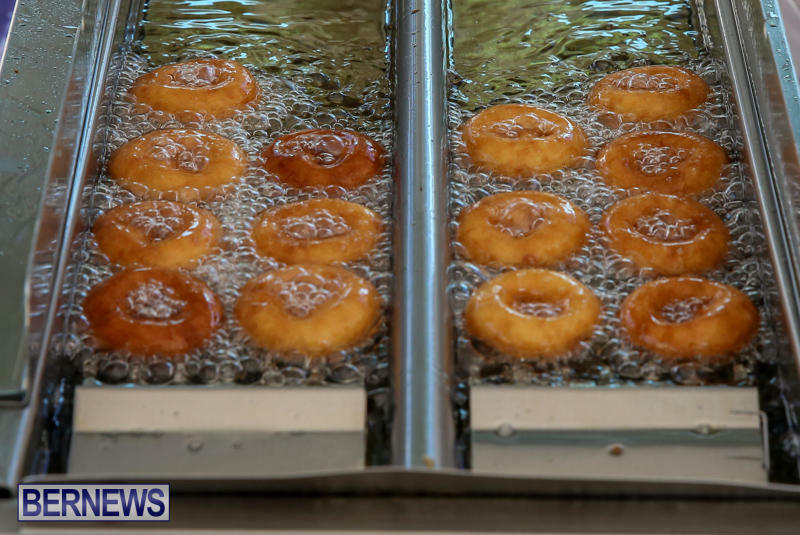 Vendors scheduled to take part included AAA Hot Dog Cart, Ashley’s Lemonade Stand, Bermuda Cupcake Company & Snowball Shack, BiteBM Food Truck, Cann-Da-Licious, Dandy Donuts, DeGraff’s Lunch Counter, Duch Pops, Ginger Beer Truck, Hot Dog Delight, Jor-Jay’s Lunch Wagon, Keith’s Kitchen, Scoops n Cones Ice Cream Truck, Smokin Barrel, and Stevens Lunch Wagon. 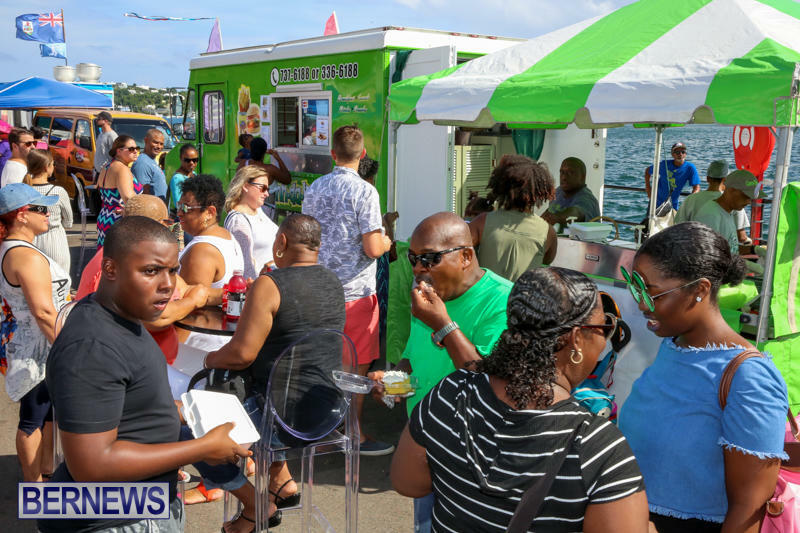 Speaking in advance of the event, Pat Phillip-Fairn, the BTA’s Chief Product and Experiences Development Officer, said: “We’re inviting visitors on island for Columbus Day weekend to come into Hamilton and experience this delicious aspect of island life. 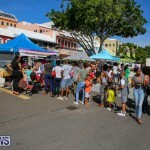 “We encourage the whole community to extend that invitation too, while also coming to enjoy what’s on offer themselves. 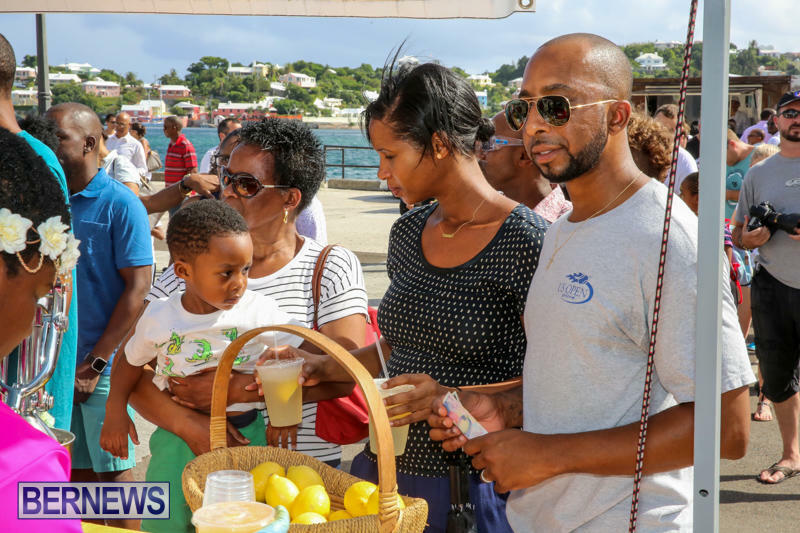 Our visitors want to mingle with locals, enjoy live local entertainment and we can build on that by helping them sample this facet of Bermuda’s food culture that most visitors miss. 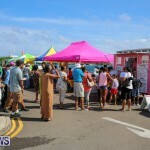 Lovely weather and great to see such a huge turn-out!! 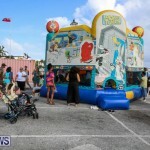 Entertainment was great as well. 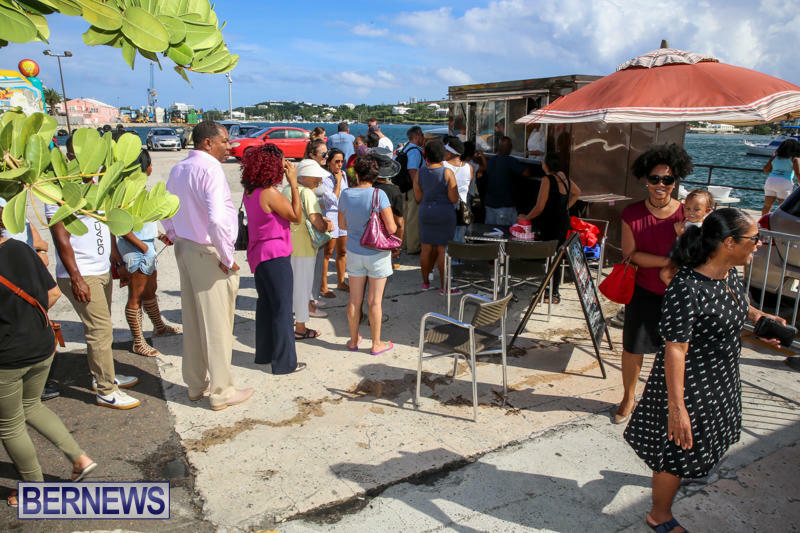 Unfortunately I think I joined the large amount of people who ended up eating in a restaurant because after queuing for over an hour there was no food left to serve us with! 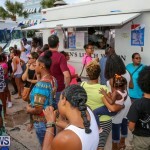 I really hope this part is better organized next year, with menu’s made more visible, sample portion sizes used, and maybe something a bit different to the same food that is always served by those trucks any way. 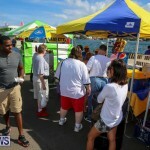 Seeing as the crowds were so large, I really hope vendors buy more food next year, and think outside of the box a bit. 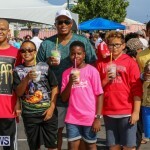 Then I think it will be an even greater success. 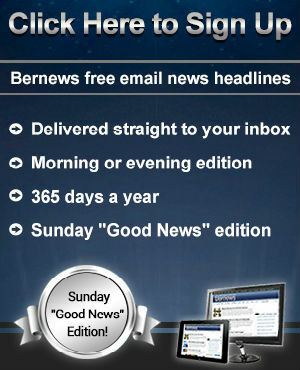 Yes… I am going to complain. 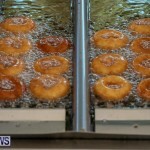 Not a big complaint. 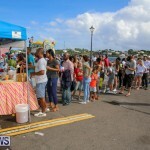 Waiting an hour for food in the sun was not fun. 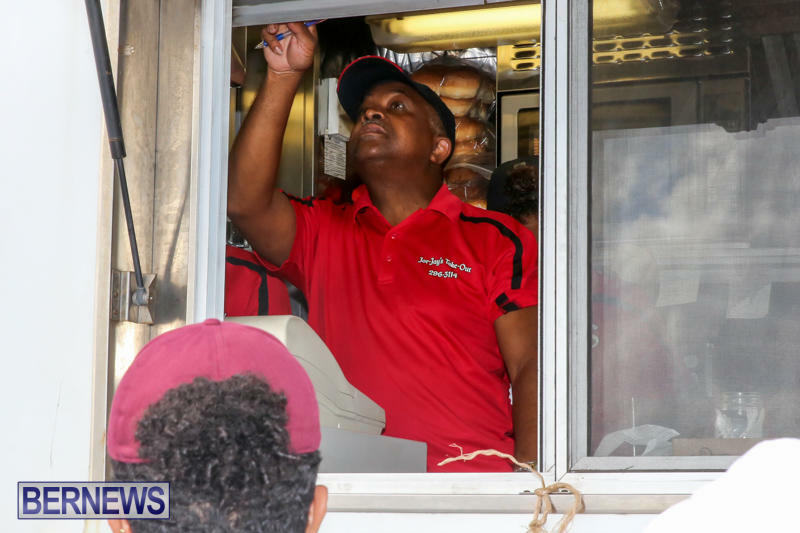 I was expecting a bit more variety than hamburger and fries. 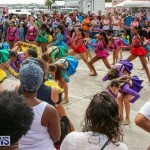 Not impressed do better next year. 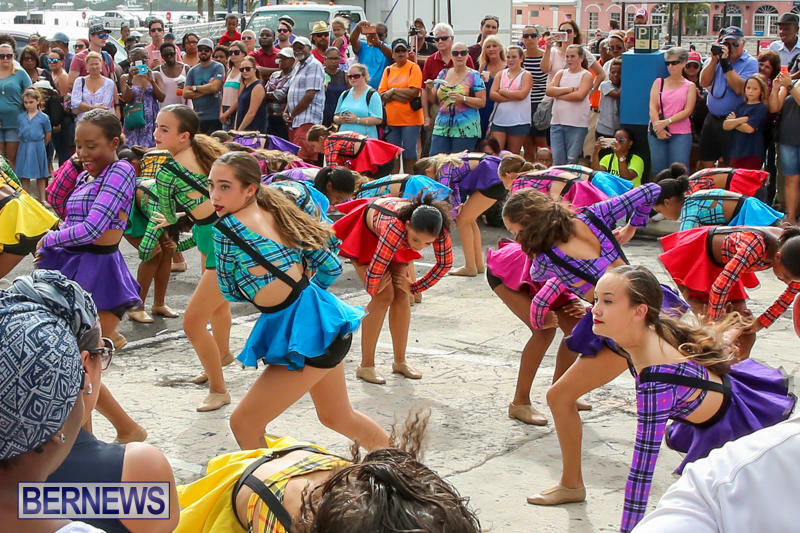 This is so cool- what a great way to share our culture with visitors and with each other! 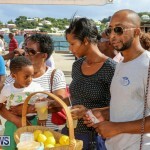 Well done BTA, vendors and partners! 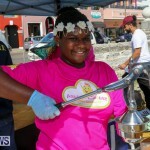 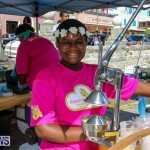 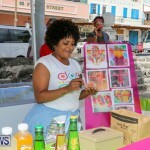 Congrats Tashae Thompson of the Bermuda Tourism Authority on a job well done!!!! 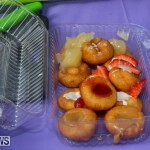 It was a Bermudaful Day !!!! 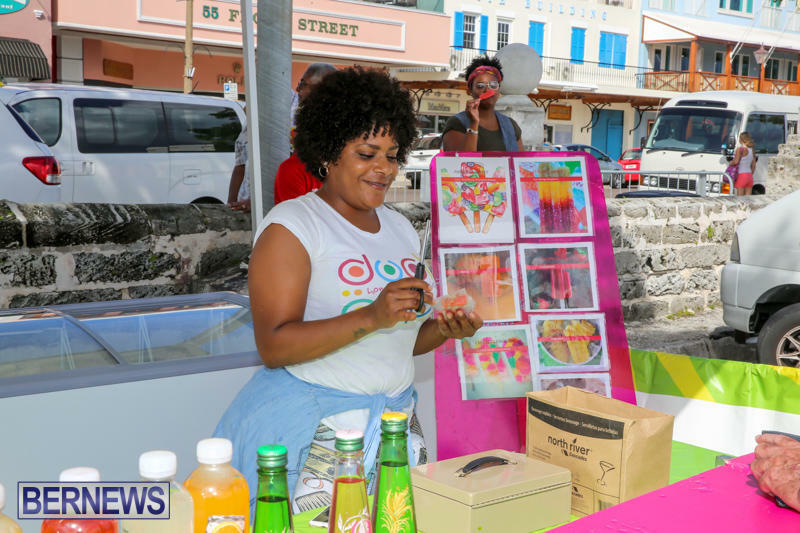 All the best with all other functions you have coming up. 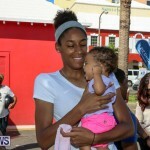 Good going Tashae !!!! 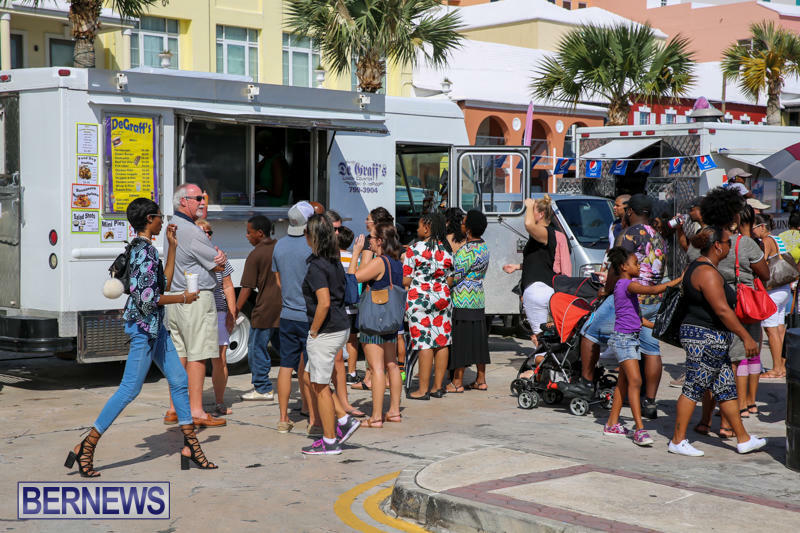 Awesome event… great idea just needs to be re-thought out: the lines were too long, maybe trucks should offer samplings of their offerings to help speed up what was very slow service, and location did not provide enough space when considering each trucks longs line. 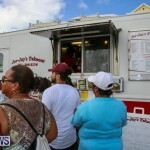 I came and left hungry, thanks to Pickled Onion across the street I was able to eat. 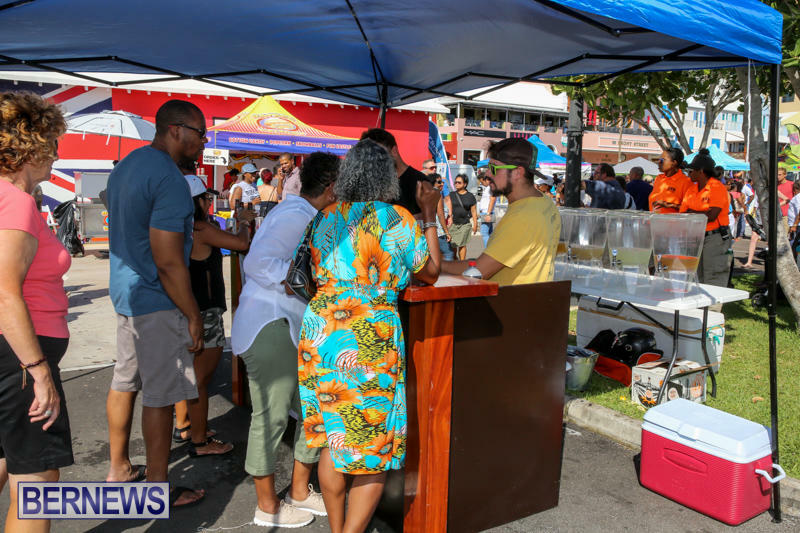 With bars lining the entire length of Front Street, is it really necessary or right to have a stall selling mixed drinks smack in the middle of a family oriented food festival? 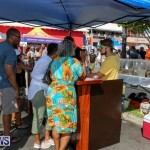 Do adults not get enough liquor in on friday and saturday night? 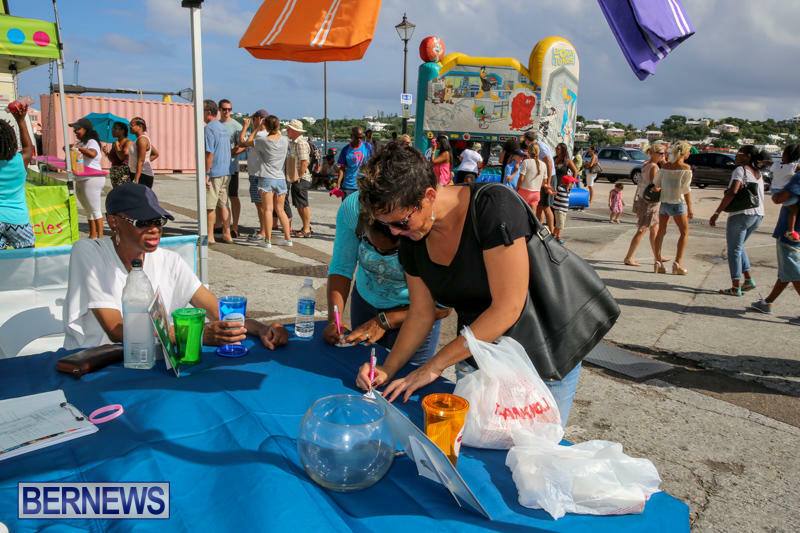 Is it responsible to drink around children or be in care and control of them whilst imbibing? 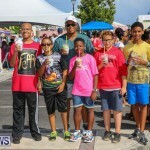 Indictment against us as a community I think. 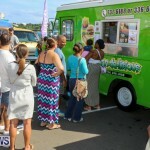 Otherwise, great function. 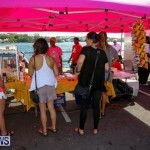 I thought it was a fantastic turnout, and hopefully an event that will carry on. 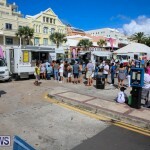 Would only hope next year the lines are shorter and the music isn’t blasted so loud you have to shout your order at the top of your lungs, most of the food truck chefs are fantastic personalities on top and I feel robbed not to be able to have a quick chat. 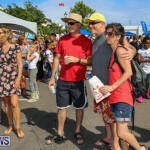 Maybe we should set a decibel level, otherwise I’m just too old and grumpy to attend.